One more update for Xbox One preview build is now released. The latest update titled rs1_xbox_rel_1608.160718-1902 is released for insiders. Windows 10 Anniversary Update is releasing for all Windows 10 devices including PCs, Mobile and Xbox One. CAST: Resolved an issue which could cause the console to crash in response to using the media remote with the CAST app. Home: Resolved an issue which caused a white flash to appear when launching the context menu (pressing menu button) while a game or app is minimized in the large tile on Home. My Games & Apps: Games should no longer appear in the Apps category. 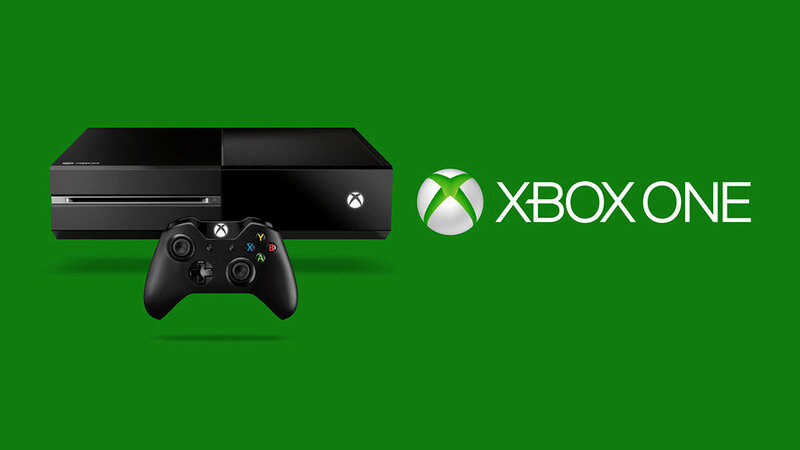 Pressing the Xbox button after a game or app finishes installing should now correctly launch the game or app. Localization: Numerous localization fixes for Home, Sign in, and Settings. Guide: The Guide may fail to launch by navigating to the left on the dashboard or double tapping the Xbox button. Netflix: You may experience a “Do you own this game or app?” error when launching or using Netflix if it was installed by another user on the console. Fix: While signed in as the primary user, uninstall Netflix, navigate to the Store, search for Netflix and select Free to download and install it. Profile: Free Gamertag changes will complete successfully. Attempting to purchase a Gamertag change will charge your account, but will not change your Gamertag. Please avoid purchasing a Gamertag change on Xbox One at this time. When selecting “Add new” to add a new profile, the add profile interface may take up to 30 seconds to appear. Cortana: When using a language Cortana does not support, you may still see references to Cortana in text. Pins: If you have pins on your Home to movies, TV shows, or music, they will disappear from Home when that app takes its new app update. The pins for the apps will stay on your Home, easy to get to. My Games & Apps: You may encounter an error when attempting to load Ready to Install with a large number of digital games and apps. Community Calendar: Links to the Store in Community Calendar event details do not currently function.